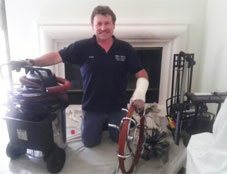 Pro-Tech Chimney Sweep has been providing expert, affordable chimney and fireplace services to Orange County since 1989. 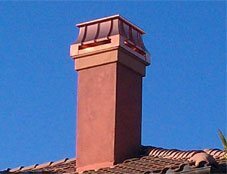 Today, our family-owned company offers a full range of chimney, fireplace, and related services throughout Orange County, including chimney sweeping, inspection, and repair; dryer vent cleaning; and sales and installation for gas logs, fireplace glass, fireplace doors, and chimney caps. 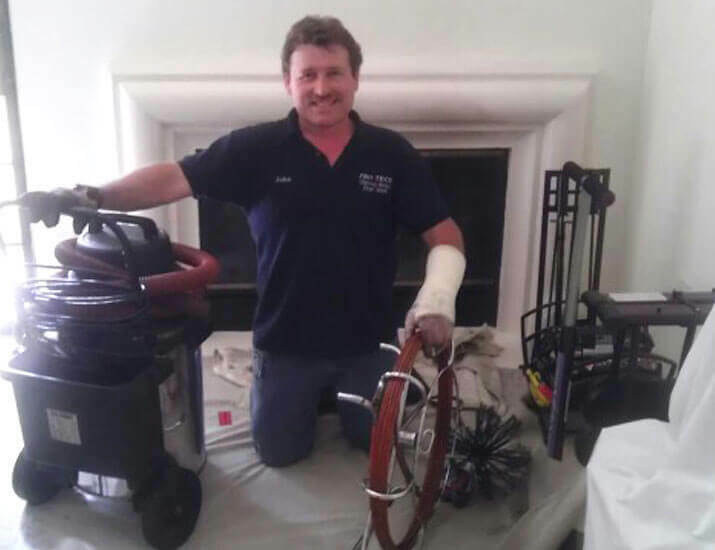 With more than 10,000 satisfied clients, a staff of certified professionals, and a large inventory of the highest quality products and parts, all offered at competitive prices, Pro-Tech Chimney Sweep is Orange County's best value for chimney and fireplace sales and service. At Pro-Tech, we combine stellar customer care with high quality sales and service. 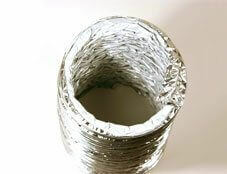 All our chimney services are thorough, fast, and totally safe. 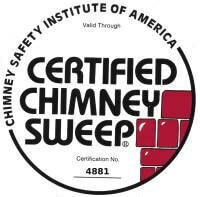 We're certified by the Chimney Safety Institute of America (CSIA) and Fireplace Inspection Research and Education (FIRE), and we have nearly 29 years of experience inspecting, cleaning/sweeping, and repairing chimneys. 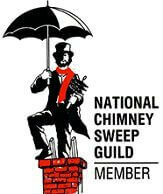 Our affordable Chimney Sweep and Safety Inspection service includes a thorough visual inspection and fast, effective cleaning of your chimney and fireplace. This service helps ensure the continued safety and durability of your chimney and fireplace, and helps prevent unexpected creosote fires and long-term structural damage. If your fireplace or chimney needs more than a routine cleaning, we also perform expert repairs at very competitive rates. 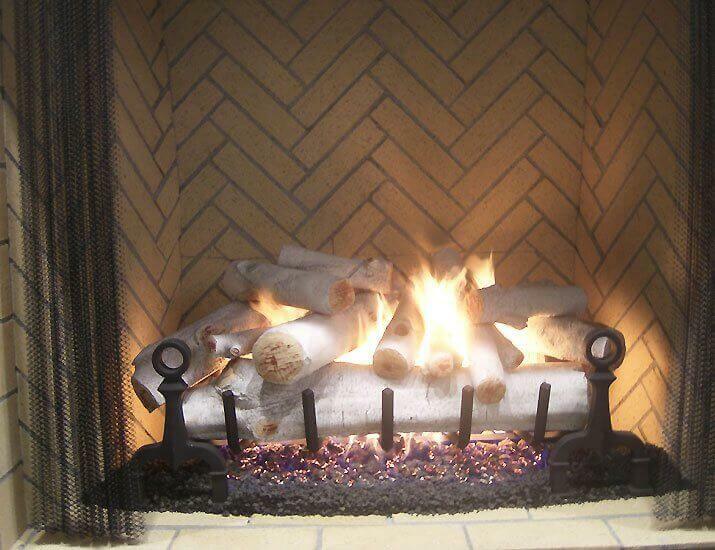 Our chimney repair services include interior repairs, damper replacements, and firebox rebuilds and repairs. 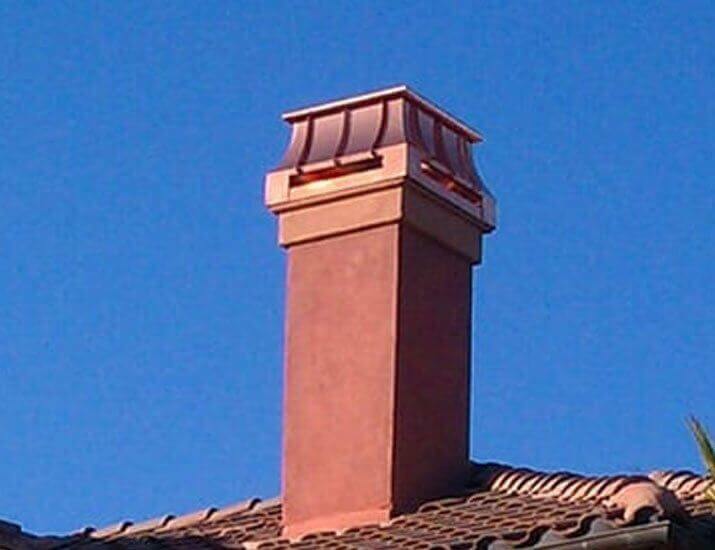 Finally, we sell and install a variety of standard and custom chimney caps, which improve fire safety by preventing sparks from escaping and are a humane solution to pest problems in your chimney, roof, or attic. 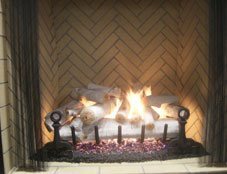 In addition to our cost-effective, highly qualified chimney services, we provide sales and installation for fireplace glass (also known as fire 'n ice), gas logs, and glass fireplace doors. Our inventory features a large selection of top name brands, including Alterna, Rasmussen, Hearthcraft. 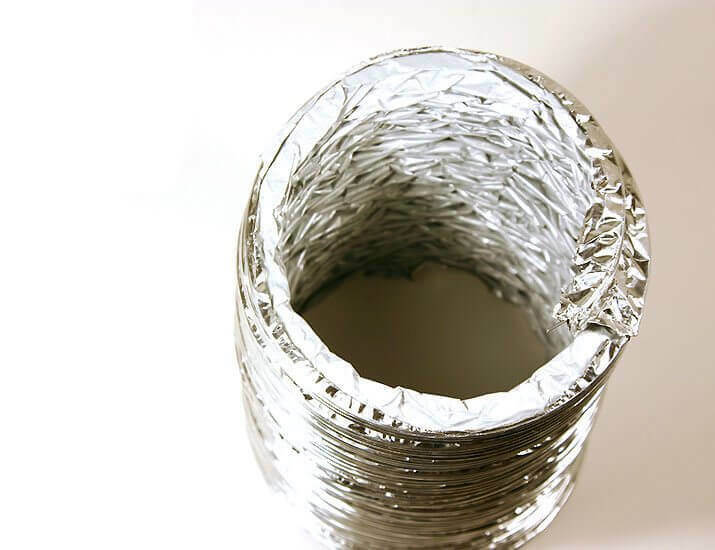 As experts in home fire prevention and safety, we also offer dryer vent cleaning products and services, which are as safe, effective, and affordable as our other services. All our work is highly efficient; both our dryer vent cleaning and chimney inspection/sweeping services take less than an hour, and we offer convenient appointment times throughout Orange County. Call Pro-Tech Chimney Sweep today to schedule an appointment; we're available Monday through Friday, 8:30 am to 5:30 pm, and also offer weekend appointments. We schedule appointments within an hour window, and our certified technicians arrive promptly within that time, dressed in uniform and equipped with a fully stocked company truck. They'll treat your home like it's their own, protecting your property and cleaning up after themselves. So call today; for the best service at the best value in Orange County, you can rely on Pro-Tech Chimney Sweep. We had a clogged dryer ventilation, and John was fast and efficient. Took care of the clog, by going on the roof (2 story) and was able to de-clog our vent. Really quickly. Probably 20 min tops . . .